You are reading one super cool blog right at this very moment. That’s right, I’m officially awesome. 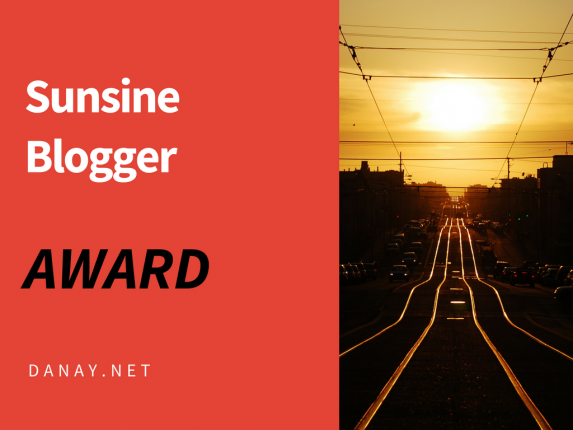 Because the fabulous Tabitha over at ConcreteIslandista has nominated me for a Sunshine Blogger Award, and now I’m more awesome than ever.